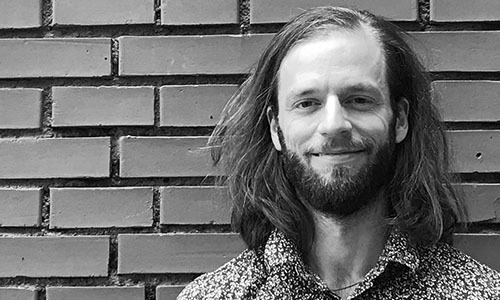 Viktor Vogt joined the communications team of Impact Hub Zürich in April 2018. After his studies in Media & Communications Sciences at the University of Zurich, Viktor lived in Malmö for one year, where he could bring his Swedish skills to a new level and live out his fascination for Scandinavia, its nature, people, and rich culture scene. 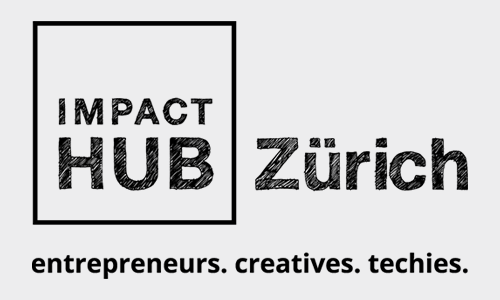 Prior to Impact Hub, he led communication and marketing for Ludicious – Zurich Game Festival. When not communicating, writing, posting, and sharing about Impact Hub and its partners, Viktor likes to spend his leisure time at concerts, in the boulder hall, running in the woods, hiking on the Camino de Santiago, or at home in front of his laptop, programming small computer games.